Exercise is a crucial part in making sure we stay healthy and strong. When trying to conceive (TTC) it becomes a challenge to know what exercises are safe and which ones could be causing more harm then good. Here’s a quick run down of 7 amazing yoga poses that are not only safe when TTC but can also help your fertility efforts! Yoga is a practice that can connect the mind and the body. Always aim to stay present and focus on an intention. 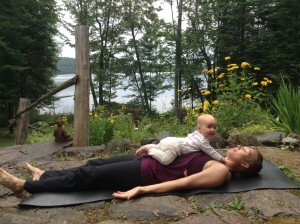 A beautiful image to have in mind when doing fertility yoga is a healthy and happy baby! 1. Cobbler’s pose: This pose opens up the pelvic region. It allows for fresh blood and nutrients to circulate through the lower abdomen. This pose can be done lying back to help with pain during menstruation. 3. Cobra Pose: Brings energy and blood flow to the ovaries, uterus and pelvic area. It can help regulate your hormones. 4. 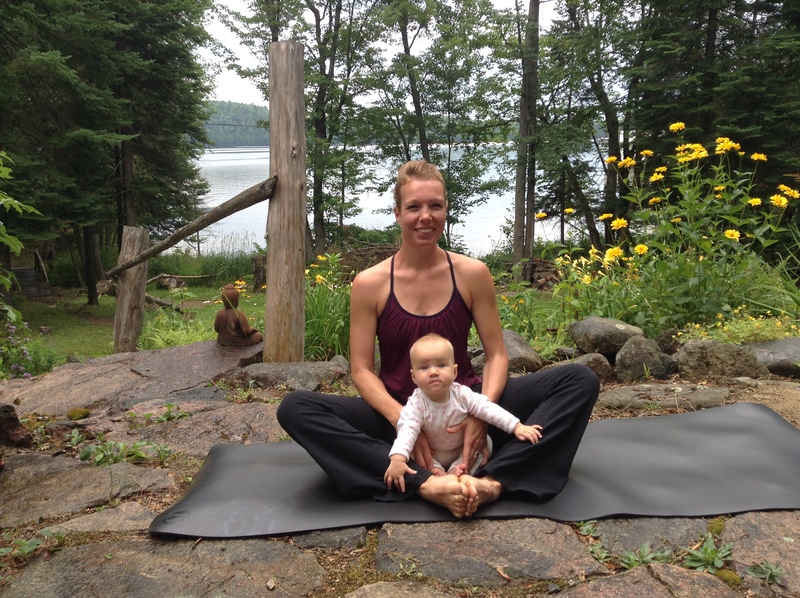 Supported Bridge Pose: Brings blood and nutrients to the uterus and ovaries. This pose can help if you have thyroid problems. Use with caution during menstruation. Hold pose for 30 seconds to start and gradually increase as you get stronger. Gently come down out of the pose and then slowly lift back up. 5. Head to knee forward bend (single leg bent): relaxing pose to loosen the back and hamstring muscles. 6. 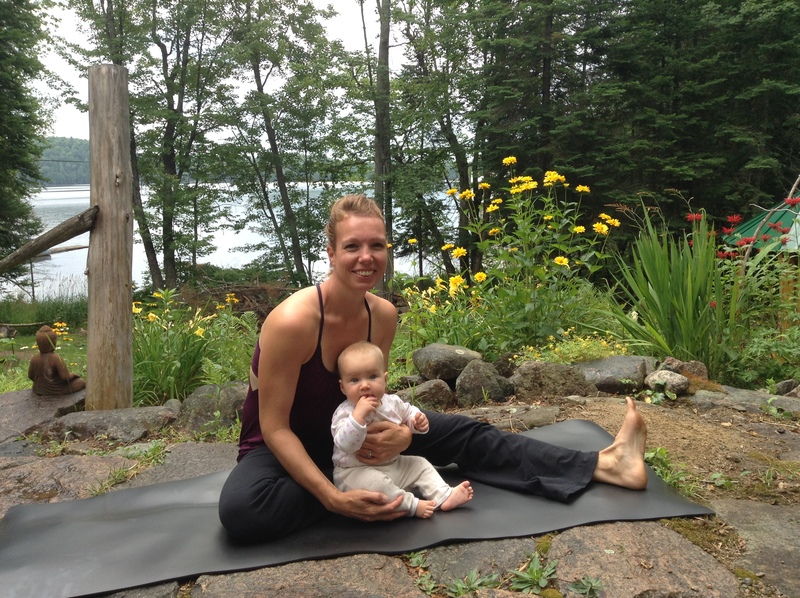 Seated Head to knee forward bend (straight leg): stimulates the ovaries and uterus. Helps to relieve stress and depression. 7. Corpse Pose: helps to create a mind body connection. 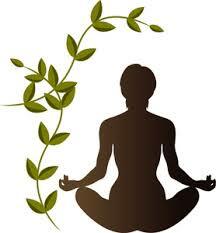 Calms the body down, gives you a moment to set your intentions and focus on your fertility goals. This entry was posted in Uncategorized on October 16, 2015 by riannaposkin.